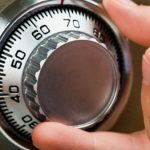 Buying a safe for your home or business can be daunting. Multifile are the safe specialists. To help you understand what to look for when buying a safe, we have outlined the top ten tips on what to look for.